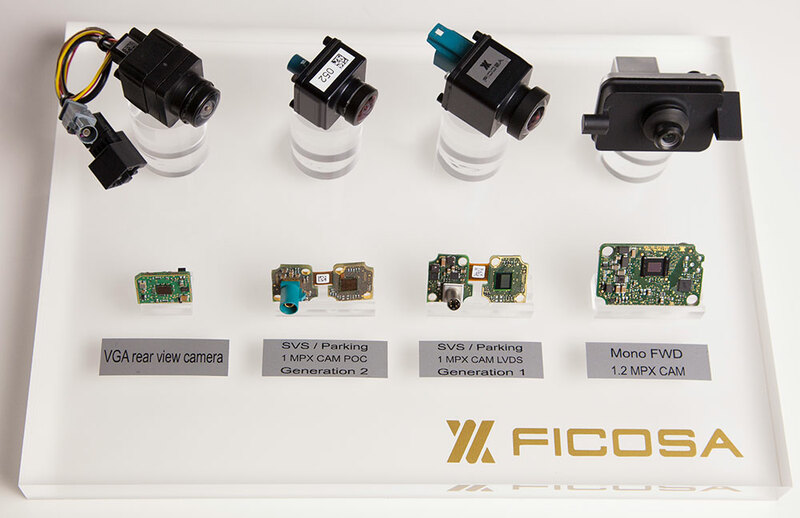 Ficosa develops, manufactures and markets cameras for the motor industry, such as parking cameras, the camera monitoring system (CMS) in cars, and small surround view cameras with low power use. When putting the vehicle into reverse, the camera located at the rear of the car is activated and the image of the rear vehicle area is shown on the central monitor. The system works with mobile overlays to control the turn off the steering wheel, in order to allow a more precise manoeuvre. 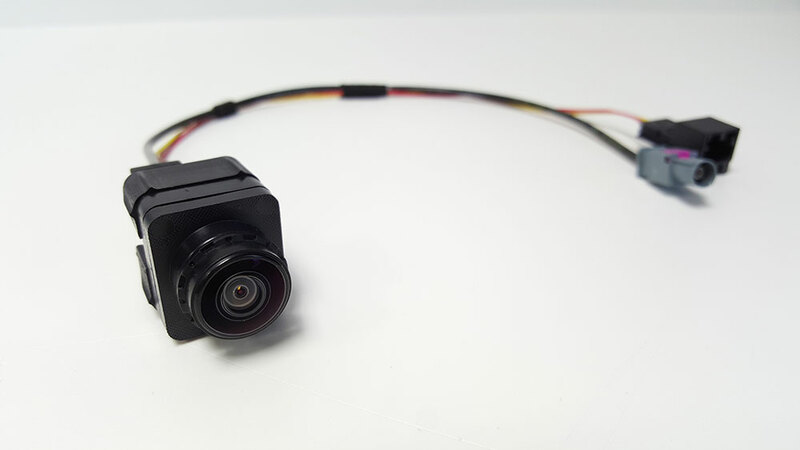 An advanced level, megapixel Adas parking camera which includes functions such as object and pedestrian detection, dynamic overlays, and online calibration. 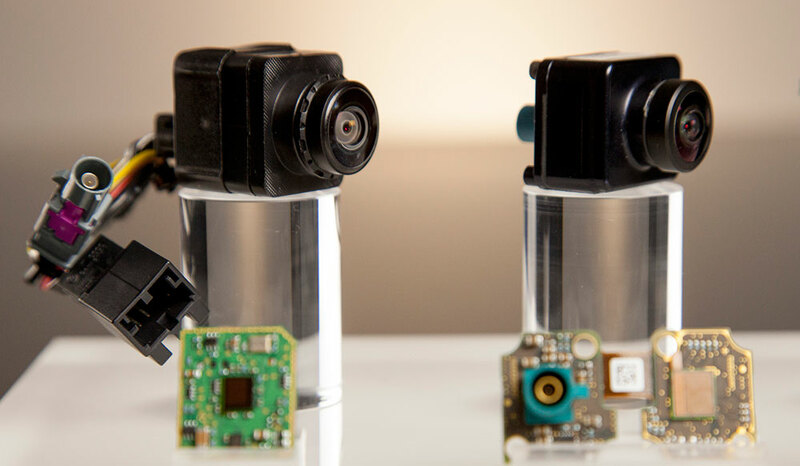 This camera delivers excellent image quality and benefits from the platform approach of the components manufacturer. 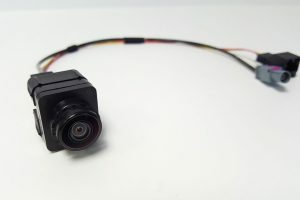 There is no need to rely on a central ECU as all the image processing and machine vision functions are performed by the camera. Improved image quality through complete image pipeline (camera, ECU, display). Dynamic image sensor setting adjustment to improve image quality in extreme conditions. 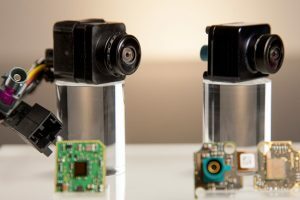 Optional machine vision for object detection, BSD. VastCMS experience with third Gen. system function. Surround View System is an intelligent camera kit for vehicles to give the driver a 360° view around the vehicle. 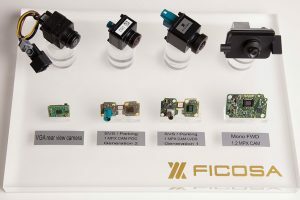 Ficosa surround view cameras are small and have low power use.